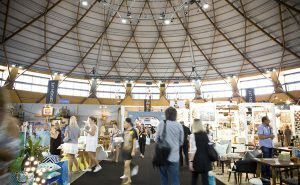 It is important for buyers to visit trade fairs to keep up to date of the latest trends and to find some unique & innovative products to add to their portfolios, however, time always seems to be getting in the way when it comes to planning their days. 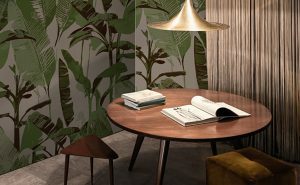 We look at various ways to maximise your time at the International Home + Housewares Show in Chicago. ● Your ultimate source for pre-Show planning is www.housewares.org―visit to register for free entrance badges, reserve hotel rooms, plan schedules, find exhibitors, displays and educational presentations. Also, make sure to check the IHA blog at blog.housewares.org for the latest up to date Show and industry information. 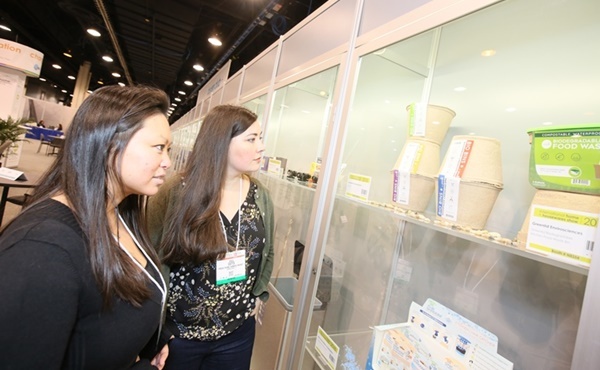 ● Use Housewares Connect 365, the Show’s year-round planning and search tool to create a list of exhibitors that you need to visit, keep up on the latest Show events, receive messages from exhibitors, and access that personal briefcase of information while you’re on the Show floor. If you’re looking for a particular product or exhibit, simply type in the product name, category or company name, and you’ll find exactly where it’s located on the exhibit floor. Housewares Connect 365 allows you to search for exhibitors, search for specific products or check your Internet-based e-mail. Housewares Connect 365/E-mail Stations are available in all three Show buildings. ● Available by the end of November, download the free Show mobile app from the iTunes Store or Google Play or by going directly to m.housewares.org from your mobile device. You can search for exhibitors by name, categories or products; link from an exhibitor’s profile to their booth location on the Show floor; and access all Show information including hours and registration details, attendee services, special events and displays, keynote and Innovation Theatre sessions, the Cooking Theatre line-up and more. The app includes all information contained in the printed Show Directory and more. Take advantage of the Show’s preview events and special displays to get a quick overview on the key trends and new innovative products. 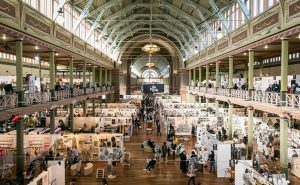 ● New Exhibitor Preview, held just before the Show opens on Saturday morning from 8–10am, features 90 new-to-the-Show exhibitors. The exhibitors at the New Exhibitor Preview represent most Show categories, displaying their new products. ● Another pre-Show opportunity is the Trending Today Preview, run concurrently with the New Exhibitor Preview. 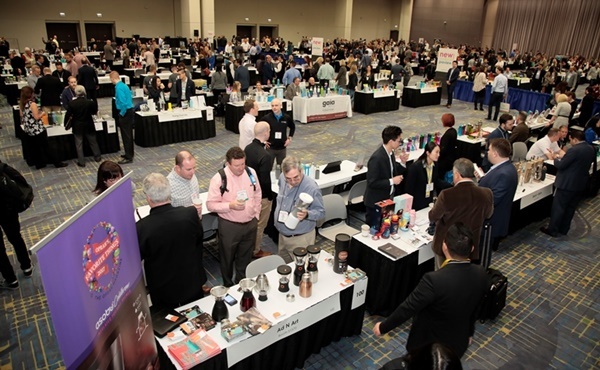 For 2019, the Trending Today Preview will focus on the specialty beverage movement, highlighting the various types of craft beverage trends including coffee, beer, cocktails and water, along with specialty glassware and accessories, craft beer & cocktail kits and more. Also water filtration is a big part of the specialty coffee culture. ● New Product Showcases: as the New Product Showcases feature hundreds of innovative, new products from each Show Expo, they are must-visit destinations for all Show buyers. Inside the Buyers Clubs in each hall, buyers can scan products of interest and receive a printout with detailed information. After the Show, buyers will receive an e-mail containing a link to a list of the products scanned for easy follow-up. ● Pantone ColorWatch, a special exhibit designed by Pantone, focuses on colour palettes representing the strongest home furnishings trends for 2020. Each story includes the individual Pantone colours, philosophy behind the colour palette and actual Show products illustrating each palette. ● The IHA Smart Home Pavilion features smart kitchen and home brands with connected products from new and experienced housewares companies. Visit the IHA Smart Home pavilion at the Show to learn about products now available and emerging technology and trends. 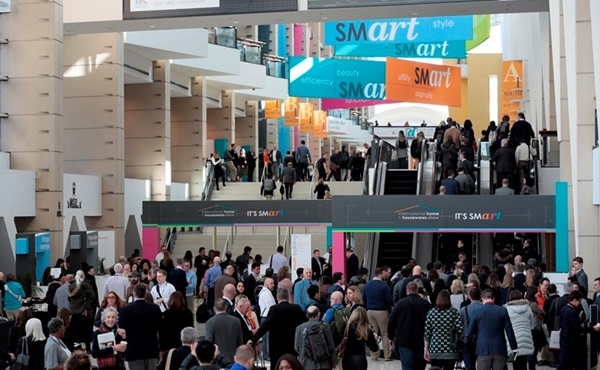 And, visit the Smart Talks stage, located within the pavilion, to hear presentations from industry experts on developments in the Smart Home and the Internet of Things. ● The Inventors Corner Pavilion features 60 booths showcasing new housewares innovations and just-ready-for-market inventions. The Inventors Corner also features the Inventors Revue, where startup marketers present their creations to a panel of experts and seasoned inventors offer presentations on how to succeed as an inventor. Attend the special buyer and media events at the Show to network with your global peers. 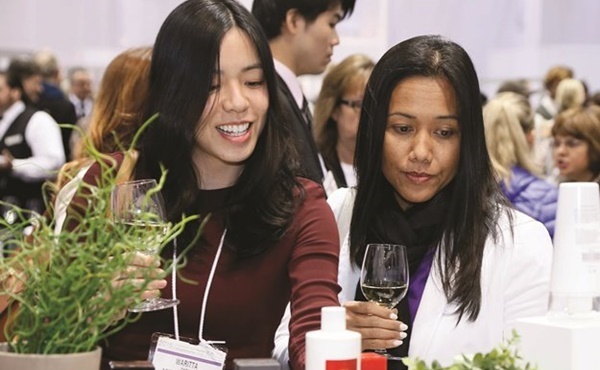 Several Show-sponsored networking receptions will provide Show attendees opportunities to renew acquaintances or meet new colleagues and suppliers. ● Housewares Young Professional Event (HYPE) takes place on Saturday 2 March. 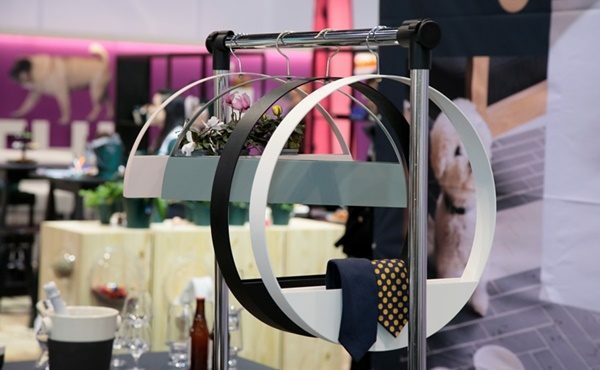 Young home and housewares professionals are invited to join their industry peers in a casual and lively setting to network and build their connections with other young colleagues. Guests are welcome to bring other young executives from the industry and enjoy cocktails and conversation. ● The Toast to the Trends reception offers buyers and news media attendees an opportunity to mingle with Discover Design exhibitors. The reception is held in the Discover Design Expo, North Building, on Sunday 3 March. ● All US and international buyers and news media are invited to end their day on Monday 4 March at the Networking After Dark reception. This year’s theme is ‘the 60s’ and will feature food, drinks, music and fun from the era of peace and love, along with plenty of networking. ● There will be a special event for Australian and New Zealand visitors during the Show, to be held on Sunday 3 March (location to be announced―keep an eye for your invitation!). Make sure you mark this day in your diary as it is a great opportunity to meet people, build new relationships and enjoy some good food and drinks! ● There are three Buyers Club lounges, one in each Show building. Take advantage of the complimentary food and beverages, concierge service, internet service, charging stations and a Housewares Connect 365 kiosk. While taking a break from the floor, view the latest products from exhibitors and the IHA Global Innovation Award finalists in the New Product Showcases. ● The International Business Centre offers all international visitors general Show information, e-mail access, free internet access via WiFi, refreshments and hospitality areas. ● Also, note the Show's FREE shuttle bus service, transporting attendees between the hotels and McCormick Place on all Show days. Make sure to check out the home and housewares retailers in Chicago. Retailers from around the world visit the Chicago retail scene to accelerate their knowledge on visual merchandising and store branding and to find inspiration from unique stores and retail concepts. 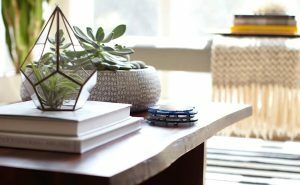 ● Chicago Retail Tour: International Show attendees are invited to take part in the Home + Housewares Retail Tour on Wednesday 6 March. The tour will begin with a complimentary continental breakfast and US Retail overview. 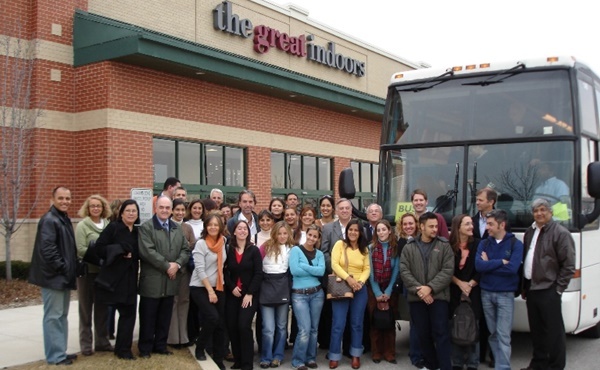 Throughout the day, the tour will visit some of the most exciting home + housewares retailers in suburban Chicago (free of charge, pre-registration required). 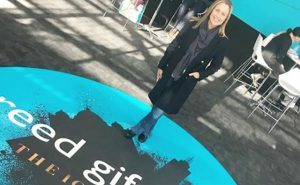 ● Chicago Retail Maps: If you’re not able to participate in the Chicago Retail Tour, take advantage of the Chicago retail brochure and maps provided by the Show, to plan your visit to home and housewares retailers in central Chicago on your own. ● Local concierge professionals are on call to help book reservations at Chicago’s top restaurants, plan private or corporate parties, and secure event tickets (available soon). ● Visit www.choosechicago.com/ihhs/ for information on Chicago tours and attractions, restaurants, museums, nightlife and more as well as for information on transportation and on getting around Chicago. 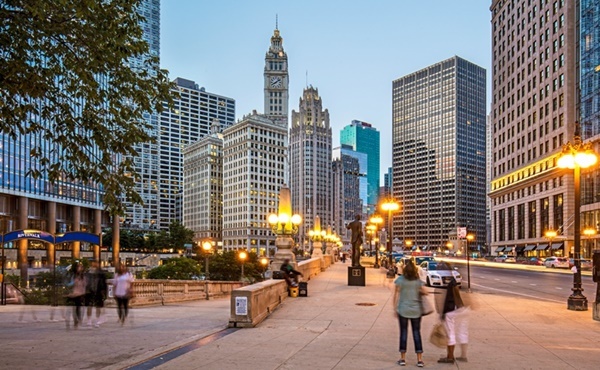 Chicago is a great city both by day and night, so try to make the most of it!